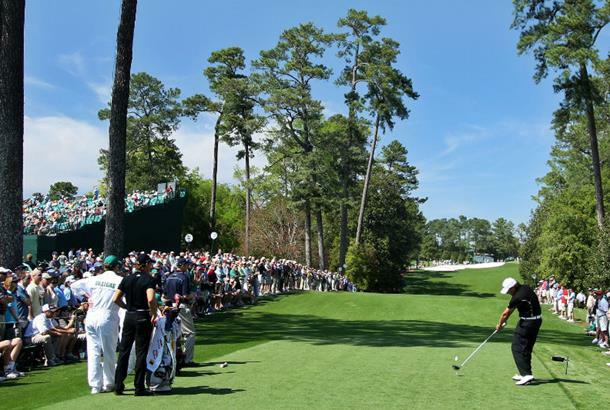 The first round of the 73rd Masters is now in the books. Who flourished? Who faltered? Let's take a closer look with our rundown of birdies and bogeys.